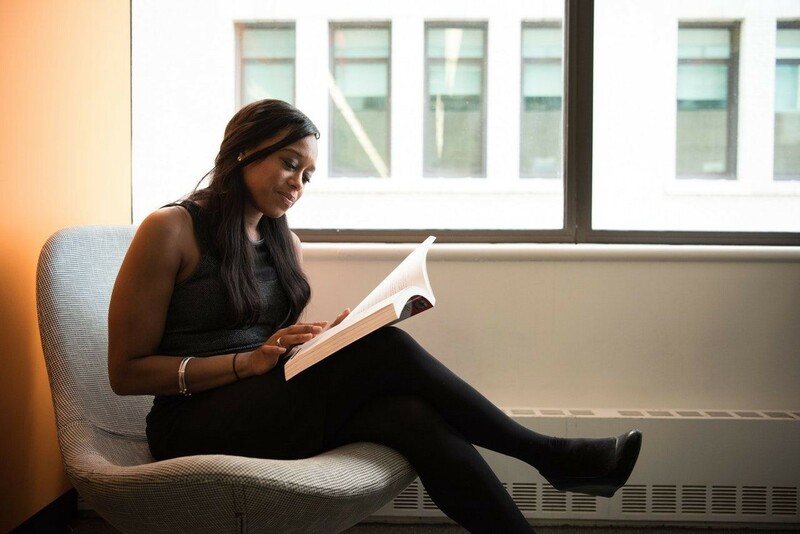 One of the paradoxes about career development is that it’s often much easier to find advice and resources about your chosen field when you’re first starting out and have little real experience. As frustrating as that can be, it does make sense. After all, a bright-eyed, bushy-tailed college graduate will likely need a great deal more advice about the potential trajectory of their career than a grizzled 10-year veteran eyeing a VP position. But that doesn’t mean that experienced professionals need any less guidance than the rookies — especially in a field that moves as quickly and spans as many disciplines as product management. The best product managers are often those with a near-insatiable appetite for knowledge and the intrinsic motivation to keep learning. This isn’t true just from a practical perspective; you’ve likely had to acquire and develop a range of new skills on the job, but an inquiring mind is one of the greatest assets a product manager can have. Why? Because the way we think directly impacts the way we work. 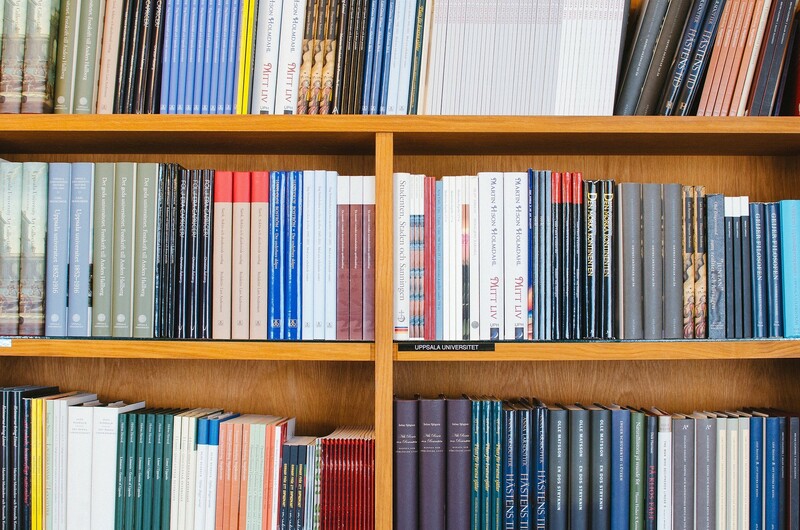 In this post, we’ll be taking a look at 13 of the best books for mid-level product managers. Some are truly product-focused, whereas others favor the management side of product management, but they’re all fascinating reads that will help you become a better product manager and do what you do best — create satisfying, engaging experiences for your users. 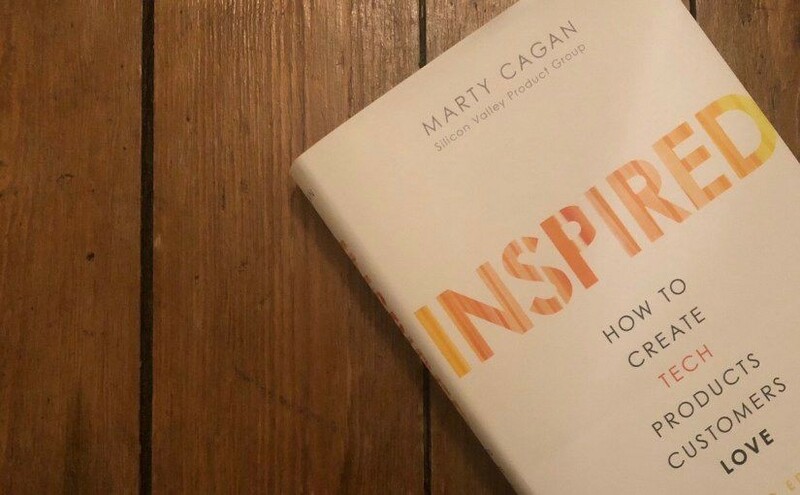 The first book that all mid-career product managers should read is Marty Cagan’s Inspired: How to Create Tech Products Customers Love. As one of Silicon Valley’s most respected experts on product development in tech and as the founder of the Silicon Valley Product Group, Marty Cagan knows more than a thing or two about product. This book, originally published more than a decade ago and recently updated for a second edition, is packed with Cagan’s observations about product development and anecdotes from his years in the field. Inspired is also crammed with real-world examples of how organizations like Apple, Google, Netflix, and the BBC have created irresistible digital products with legions of loyal fans. Product managers rely on data to make decisions, secure buy-in from stakeholders, and tell the story of their products. But as important as statistical analysis can be in product management, it’s all too easy to overlook what the data is really telling us. That’s why Charles Wheelan’s Naked Statistics: Stripping the Dread from the Data is such a valuable read for product managers looking to up their game. Wheelan’s book not only manages to highlight how easy it is to misinterpret statistical data but does so in a way that’s accessible and entertaining — no easy feat for a topic traditionally perceived as a little . . . dry. Throughout the book, Wheelan delves into key statistical concepts, including correlation and regression analysis, and provides the reader with dozens of examples of how statisticians work with data to uncover the real stories behind the numbers. Design is arguably the most important aspect of contemporary product development. Although many product managers have a solid grasp on the fundamentals of good design, cultivating a deeper understanding of how and why good design works is critical for product managers who want to create better products. 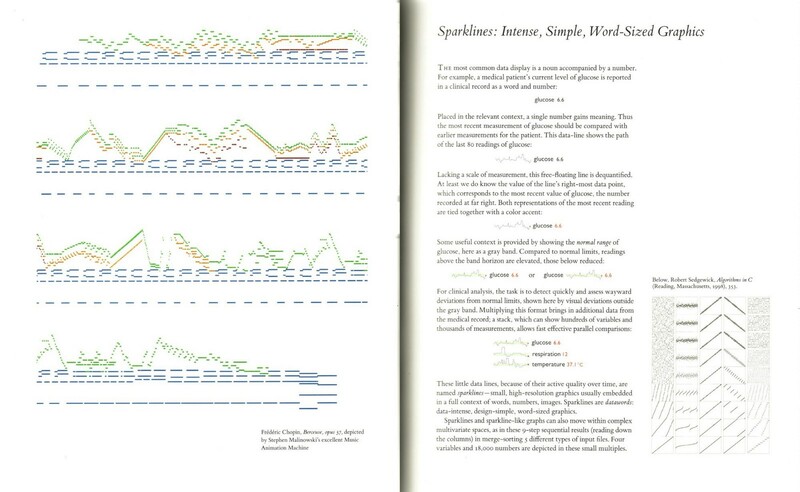 Few books illustrate these principles more effectively than Edward Tufte’s Beautiful Evidence. Beautiful Evidence isn’t just a clever title. The book features hundreds of gorgeous historical illustrations, from Victorian botanical diagrams to ancient paintings of mythological creatures, all of which serve to deconstruct the idea of design and the qualities that make good design so powerful. Essential reading for product managers and aficionados of design alike. The best product managers not only want to create products for their users; they also want to empower users to solve their problems and make their lives better — and Kathy Sierra’s Badass: Making Users Awesome is an actionable, hands-on blueprint on how to do just that. Badass takes a holistic approach to product development, exploring how product, engineering, sales, marketing, and customer success teams should work in concert to make their users, well, awesome. The book covers a broad range of topics, each of which builds upon concepts introduced earlier, and focuses on how to create engaging experiences that resonate with users even when they’re not using our products. Overall, Badass is a lively read with a surprisingly fresh take on a well-worn subject. If you’ve been working in product management for a while, there’s an excellent chance you’ve already read Nir Eyal’s bestselling Hooked: How to Build Habit-Forming Products. If you haven’t read it, it should be at the top of your reading list. Eyal’s keen understanding of user psychology is what makes Hooked such a compelling read. Hooked does an excellent job of introducing the reader to broader topics about what Eyal calls “behavioral design” before illustrating those concepts with real-world examples from companies including Instagram, Pinterest, and Twitter. If you want to develop stickier products, Hooked is mandatory reading. Andreessen Horowitz cofounder Ben Horowitz’s book, The Hard Thing About Hard Things: Building a Business When There Are No Easy Answers, became an overnight best seller upon its release back in 2014. The world of technology has changed dramatically since the book’s first edition, but Horowitz’s seminal book is still one of the best overviews of contemporary product development and running a startup out there. Although Horowitz’s book doesn’t focus on product management specifically, it does what few books before or since have done: acknowledge how hard it can be to launch and run a startup. Horowitz relays his considerable experience in tech entrepreneurship with his trademark wit, and even the most experienced product managers will undoubtedly find plenty of actionable, insightful advice on how to succeed in an industry where failure is the norm, not the exception. Venture capitalist and Kleiner Perkins chairman John Doerr has been helping entrepreneurs succeed for almost 40 years. 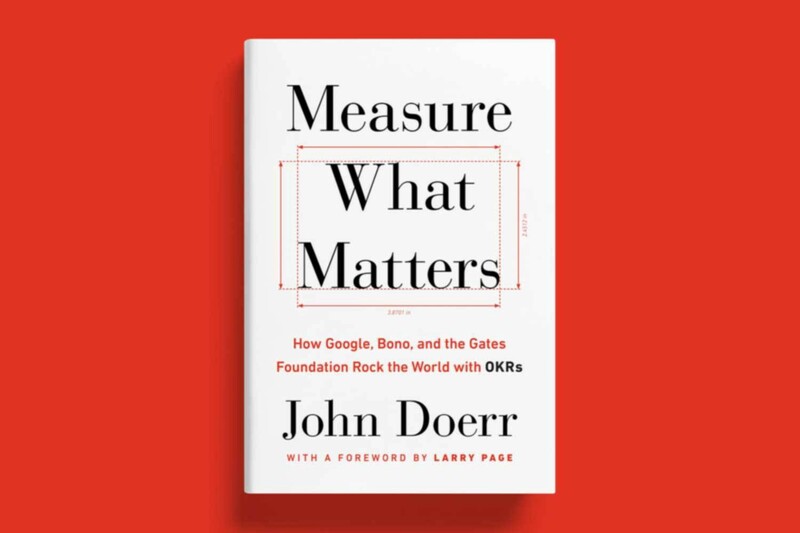 Doerr has long championed the concept of OKR — objectives and key results — and distills much of his knowledge and experience into his fascinating book, Measure What Matters. Measure What Matters focuses on setting and achieving the bold, ambitious goals that often separate good companies from great ones. Through the firsthand stories of some of the world’s most successful founders and entrepreneurs, Doerr breaks down how readers can set and accomplish goals more effectively. The book also explores new approaches to management that any product manager will find invaluable in their day-to-day work. A thought-provoking read packed with real-world examples, Measure What Matters will help you build better products by asking better questions. Many product managers will be intimately familiar with the perils of “the build trap” — the practice of focusing exclusively on output rather than outcomes by releasing one feature after another instead of focusing on the needs and desires of the user. Far too many companies fall into this rut, which is why Melissa Perri’s Escaping the Build Trap: How Effective Product Management Creates Real Value is an essential read for product managers hoping to take their career to the next level. Perri’s book seamlessly alternates between the conceptual and the practical, introducing higher-level ideas before grounding the reader in those principles via actionable, instructive examples. Escaping the Build Trap argues that product managers shouldn’t be forced to choose between empowering users or meeting business goals and lays out a reliable, adaptable framework for achieving both. There’s a world of difference between product management and product leadership, and it’s this critical difference that forms the basis of Richard Banfield, Martin Eriksson, and Nate Walkingshaw’s Product Leadership: How Top Product Managers Launch Awesome Products and Build Successful Teams. One of the key concepts introduced in Product Leadership is the idea that effective product management is a mind-set rather than a job function. 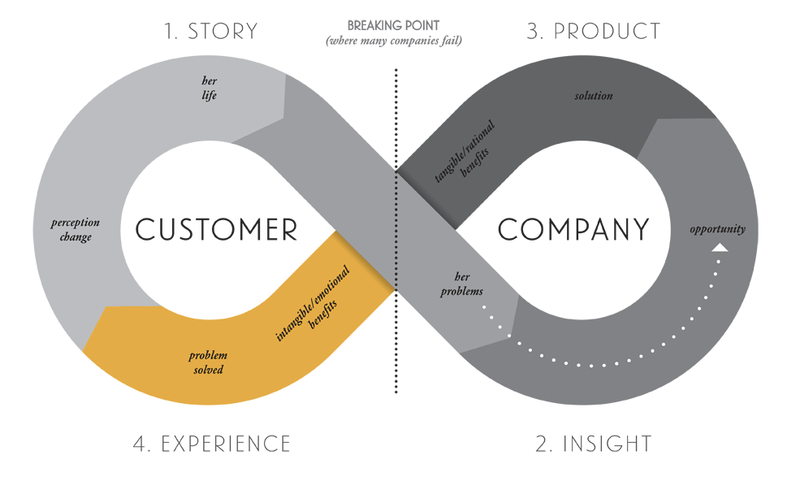 The book argues that the job of the product leader is “to be connected to the why of the work, not the how. Let teams shape the how.” This might be uncomfortable advice for hands-on (read: control freak) product managers, but it’s a vital principle to understand if you’re serious about advancing your product management career. Product Leadership features dozens of practical examples to illustrate its key points, all of which will help you see your role — and your team — in a new light. The central premise of brand strategist and best-selling marketing author Bernadette Jiwa’s Meaningful: The Story of Ideas That Fly is “the Story Strategy,” a blueprint for building products that prioritizes the needs and desires of end users. Meaningful features a range of real-world case studies based on Jiwa’s Story Strategy, including Canva, GoPro, Harry’s, Khan Academy, and Nike, to illustrate how large corporations and smaller, agile startups have applied the Story Strategy to their product development strategies. One of the most actionable titles in this roundup, Meaningful is essential reading for ambitious product managers who want to tell their users’ stories, not just make better products. The idea behind Jake Knapp, John Zeratsky, and Braden Kowitz’s best-selling Sprint: How to Solve Big Problems and Test New Ideas in Just Five Days is simple: Build better products, faster. First developed by Knapp during his time at Google and refined at Google’s GV accelerator, the design-sprint principle is a framework for rapidly iterating, testing, and building products. But design sprints aren’t a way to save time or get more done in less time; instead, they involve a completely new approach to product development that emphasizes agile problem-solving and direct feedback from users. In addition to the wealth of knowledge contained within, Sprint also offers readers a range of supplemental tools, resources, apps, community groups, and more to help product managers stay connected and learn more about design sprints. Alex Gofman and Howard Moskowitz’s Selling Blue Elephants: How to Make Great Products That People Want Before They Even Know They Want Them is centered on a principle the authors call rule-developing experimentation, or RDE. Packed with real examples and case studies from companies including Campbell’s, Hewlett-Packard, and Maxwell House, Selling Blue Elephants explains how to create reliable, flexible prototypes that tell you more about your users, faster, as well as how to get more out of your customer research, automate your product development workflows, and more. Unlike some of the other books in this reading list, Selling Blue Elephants is highly actionable and instructive, making it an ideal read for product managers who want to leverage RDE in their own projects. The final title in our roundup of essential books for mid-career product managers is Phil Rosenzweig’s The Halo Effect . . . and Eight Other Business Delusions That Deceive Managers. As its title implies, Rosenzweig’s book focuses on the cognitive bias known as the halo effect, the tendency to apply positive or negative characteristics of a whole to each of its constituent parts. The halo effect is why we often perceive attractive people to be successful and popular, even if there is no evidence of either. For product managers, the halo effect can be particularly dangerous; if a project succeeds, it’s because the strategy, execution, and leadership all contributed to the project’s success — even if they didn’t. Rosenzweig’s book challenges this and other cognitive biases that many product managers will be familiar with. Offering plenty of scientific explanations and real-world examples to support his points, Rosenzweig makes a compelling case for examining our work with greater scrutiny. Originally published at blog.getenjoyhq.com on March 6, 2019.